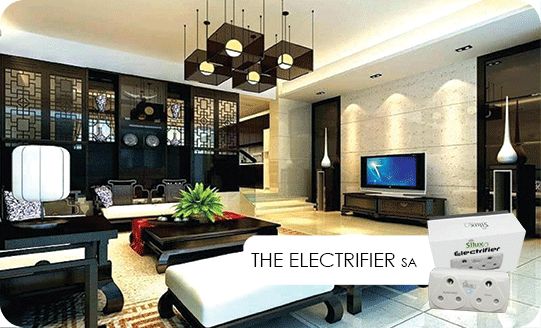 The Electrifier® comes with two South African plug sockets. 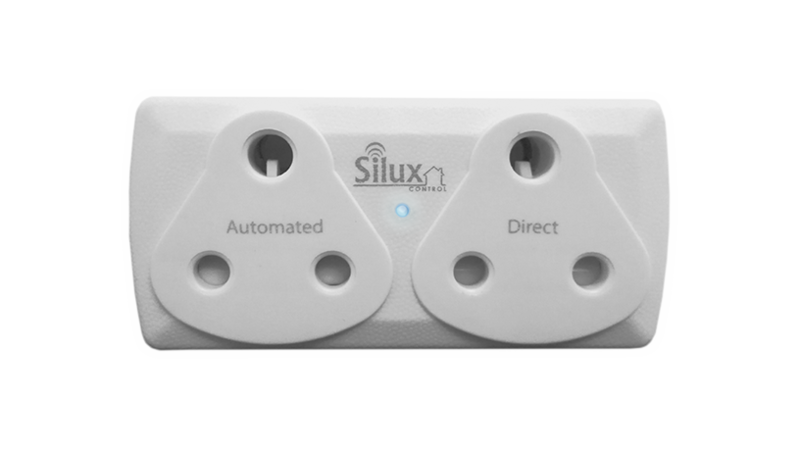 Using Silux Control® app, the Electrifier® will let you control schedules and scenes of devices plugged into the automated plug socket from anywhere in the world. 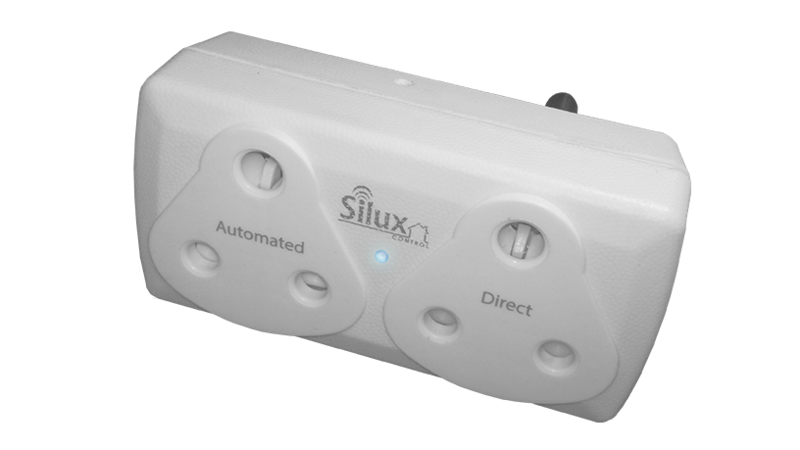 Your smartphone then gets wireless control of lamps, TVs, and more. 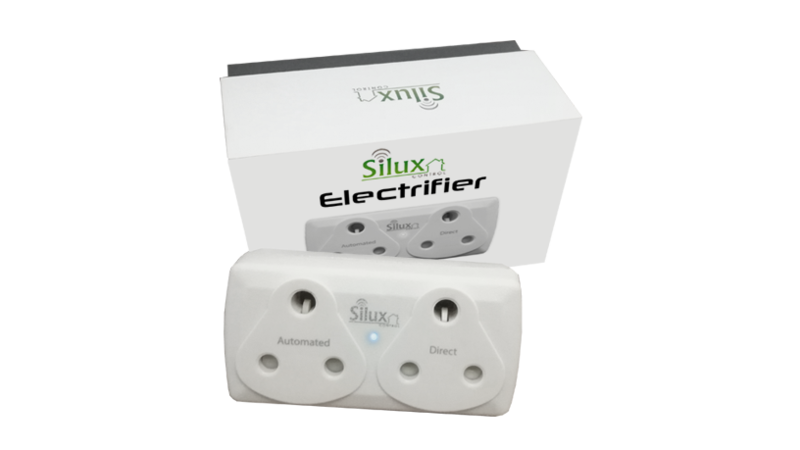 with home automation you can now control the device that is plugged into the plug socket via the ELECTRIFIER®, you will be able to switch that device on/off through the Silux Control® home automation system.